Homestays are becoming very popular amongst both local and foreign visitors in Malaysia and it is being aggressively promoted by Tourism Malaysia. 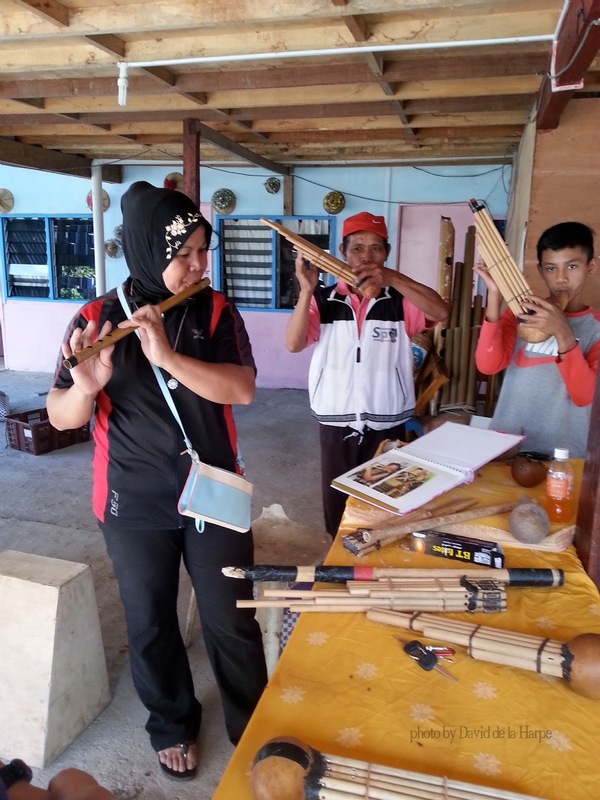 In Sabah, there are many homestays around the state, often with their own unique selling points from Wildlife viewing to beaches or even vegetable planting in the mountains. 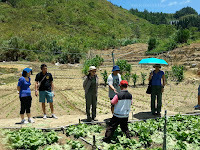 Visitors listening to their homestay guide. kitchens specially built for the guest. 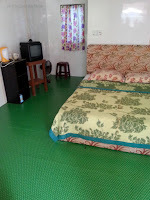 This evolution from Homestay to Bed & Breakfast seems to be well accepted by visitors as their numbers have been growing steadily over the years. a certain height along the summit trail of Mt. Kinabalu can be organised. 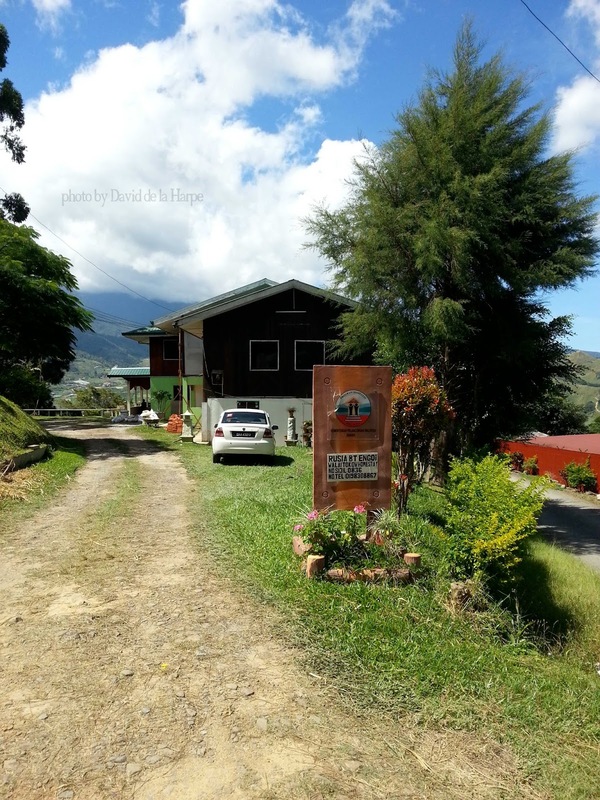 The homestay also arranges visits to nearby attractions such as Sabah Tea Plantation and Poring Hot Springs. 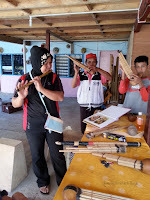 the teenagers of the village are involved in this orchestra and they have represented Malaysia in cultural exchange programs and concerts worldwide further adding to the marketing of their unique talents and the homestay. 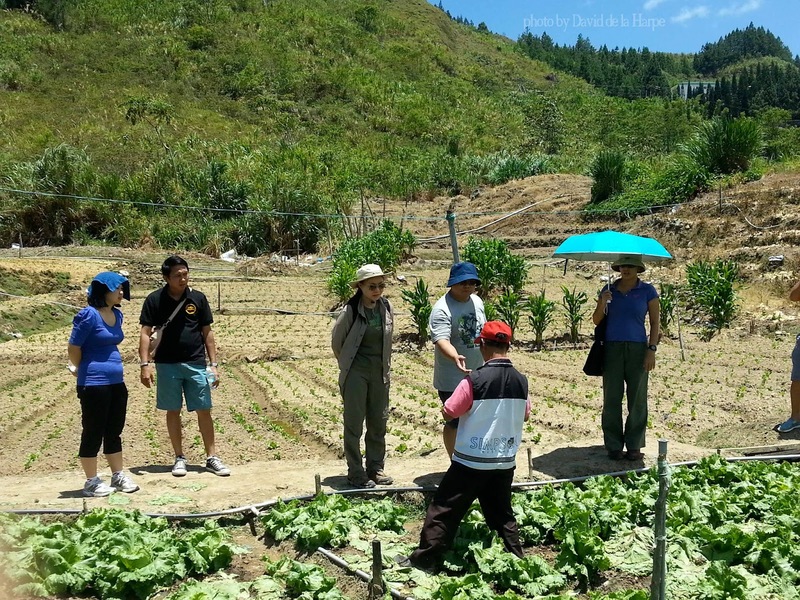 So if your looking for a unique weekend learning about the local culture, vegetables and enjoying the cool mountain air do get in contact with the Village homestay coordinator.